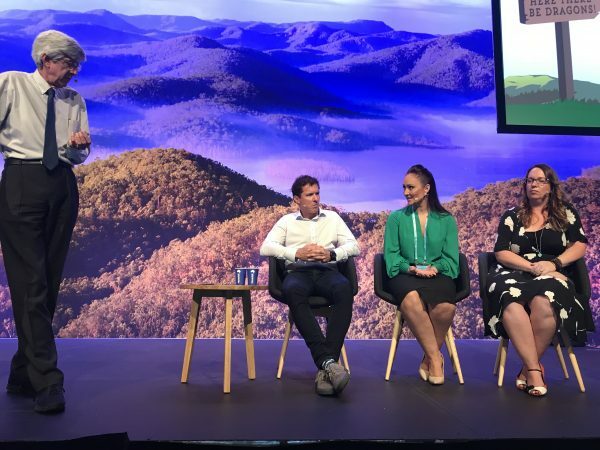 Excited to see Lisa Bouari present on the AI Now and Next Panel with Katrina Read, Michael Priddis and Peter Coffee at the SalesForce World Tour Sydney 2018 event. Together, they provided many thought provoking insights into the age of AI and what it means in terms of ethics, security and governance – and how we balance these issues with the incredible benefits that AI can potentially deliver. Thanks for the invite Katrina Read and SalesForce.